Hot stone cooking with a twist! 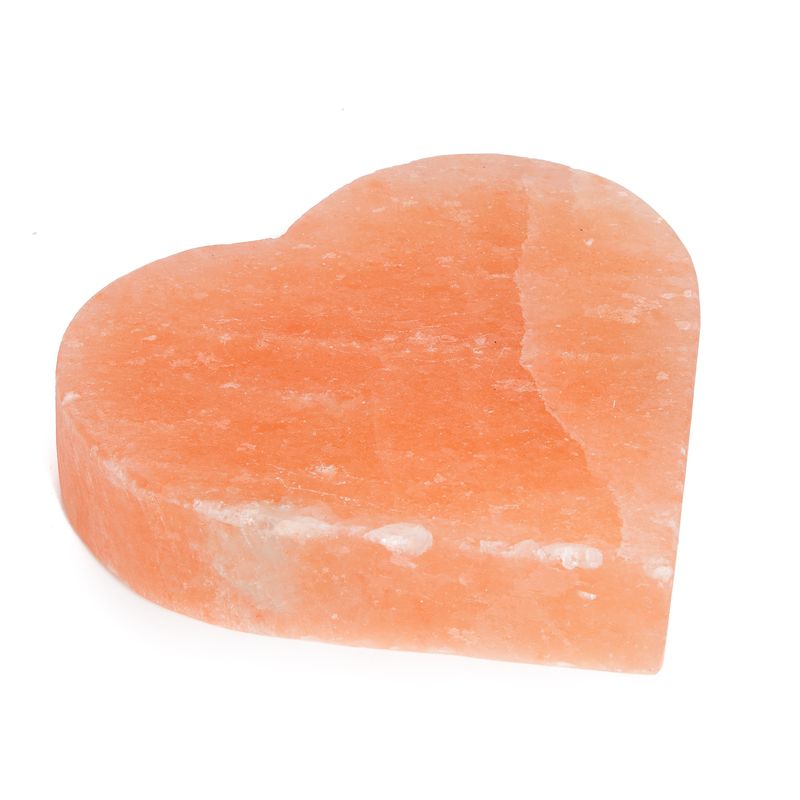 A Heart shaped Handcrafted Himalayan Salt Block made from a slab of Natural Solid Rock Salt. 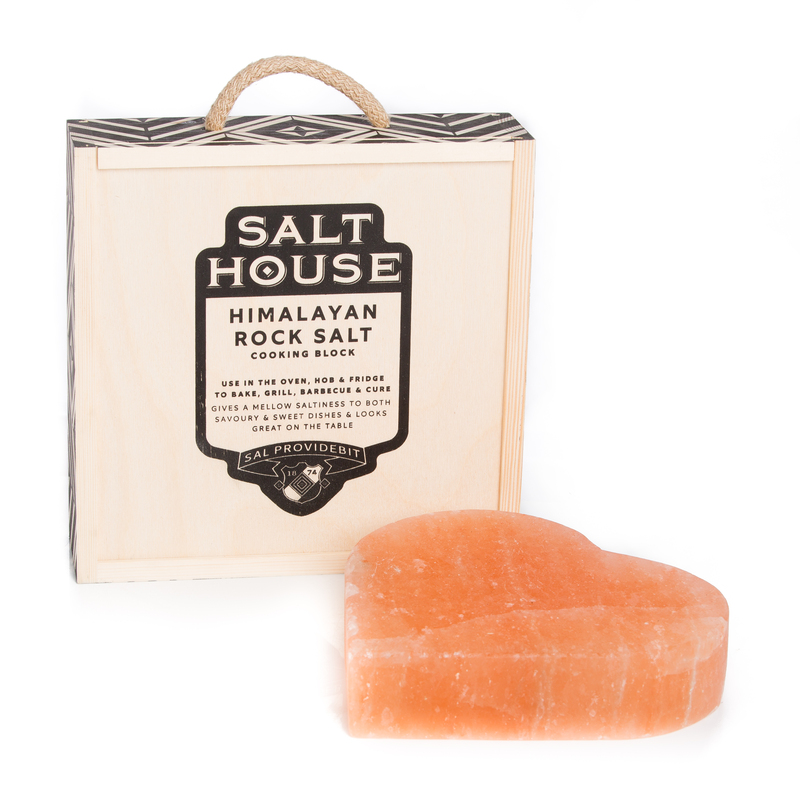 Heat and use for Searing, Serving, or pop in the Freezer to use as a Chilled Plate, all while Flavouring your Food with this Delicious Pink Salt.